China is ripe for an explosion in cycling as a growing middle class and culture committing to new hobbies is the perfect mix. 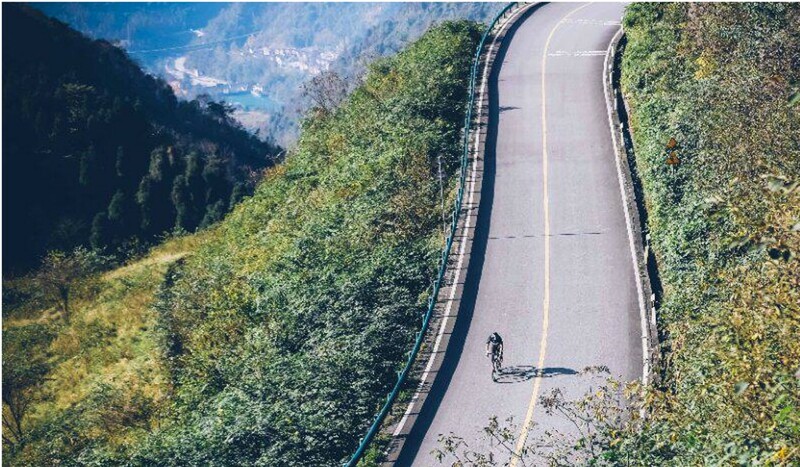 The Haute Route, known as the world’s hardest amateur cycling race, is hoping to get ahead of the curve by opening a new multi-day race in Dujiangyan. “There are really no statistics available about Chinese amateur cycling market, anyone who says they have reliable numbers is ‘chui niu’ (showing off)”, said Kent Gao Hui, one of key personalities in Beijing cycling circles and founder of a small grass-roots company which organises cycling events. There has been well documented boom in amateur running in China but Chinese amateur cycling has so far been flying under the radar. 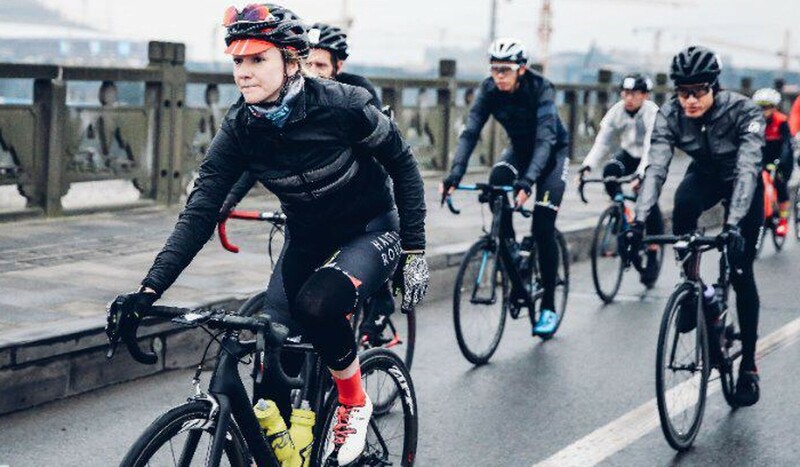 Yet the cycling scene has been evolving and growing rapidly – cycling clubs have sprung up in every city, the number of races is growing, and popular ones are now booked out quickly. Gao puts the number of significant Chinese amateur cycling races and events per year at around 300, guessing the total number of competition-ready amateur road cyclists to be around 20,000. But large international players, boosted by support from local governments, are trying to tap into what may become one of the largest amateur cycling markets in the world. Last year, Haute Route, expanded into Mainland China. It added a three-day event in Dujiangyan, near Chengdu, to its repertoire of races in Europe, the USA, Mexico and Oman. 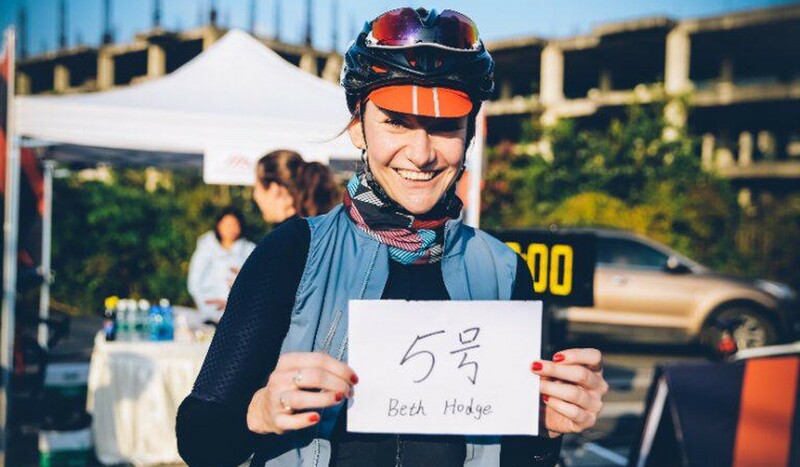 The selling point of Haute Route events is to give an amateur rider “the closest experience of riding like a pro”, said Beth Hodge, strategic development manager for Asia-Pacific for OC Sports, the owner of Haute Route brand. 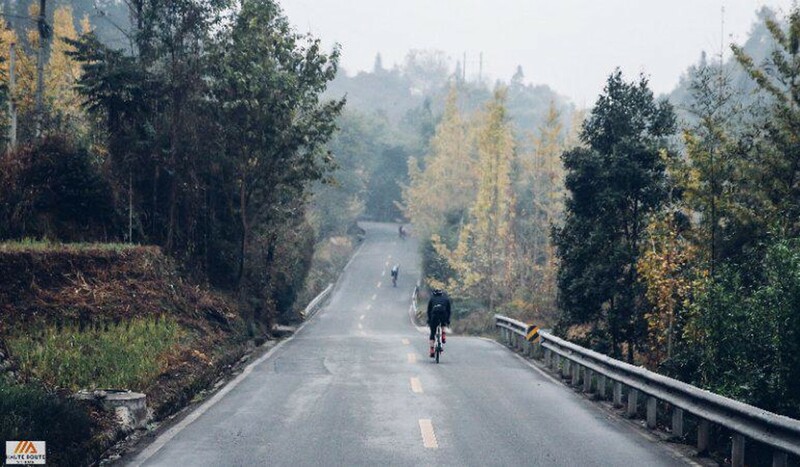 Haute Route Qingcheng, as their Chinese race is known, is capped at 350 riders, consists of two long stages and a time trial and will be held in October 2019. The route is still being finalised but it follows the mountains roads outside the World Heritage Site of Dujiangyan and takes in the Daoist temple-studded Qingcheng mountain, from which the race takes its name. China has global ambitions regarding professional cycling – the plan is to have a Chinese would tour team next year, and even more ambitiously, a Chinese winner of Tour de France by 2024. The highly successful former director of British Cycling and Team Sky coach, Shane Sutton, is now the director of this programme. Hodge said that Haute Route’s Chinese experience, which includes holding a test event last year, has so far been very positive. Haute Route had to quickly educate themselves on their new customer base. “For Chinese the journey from beginner to being able to do Haute Route race is a lot shorter, we tend to find that the Chinese will buy all the best kit, be fully committed, have big goals in mind,” she said. “A western rider is more reluctant to throw himself in at the deep end like that”. 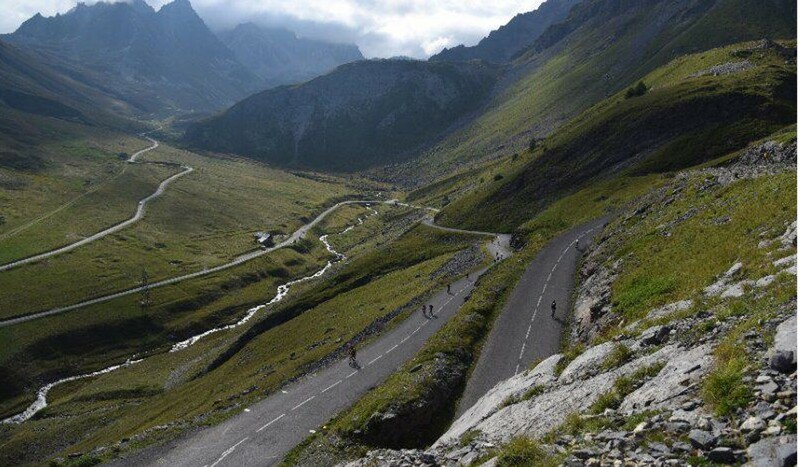 European Haute Route events include the brutal Alpine climbs that are part of professional cycling tours. “Dujiangyan is not the Alps, but we nevertheless created a challenging multi-day event, taking into account what riders might have been able to do previously. We want everyone to have a good time yet feel like they achieved something,” Hodge said. One Chinese semi-pro rider is Zhang Yue, from Urumqi in Xinjiang Province, has been racing, and winning, amateur cycling races in China for the past 12 years and says that the sport has grown since she first started. Zhang laughingly said she once gatecrashed, as a “bandit” – a non-registered rider – another Chinese multi-day race: an event around Sayram Lake in Xinjiang. “The race registration is 600 yuan and this includes food and board. Only men are allowed to take part,” Zhang says.